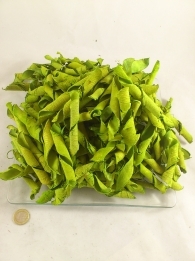 Chestnut sleeves frosted 10 p.
Chilli peppers round (chillies) 50 gr. Cinnamon 15 cm 1 kg. 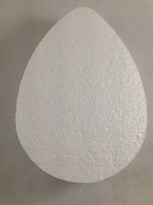 Acorn small white-wash 1 kg.